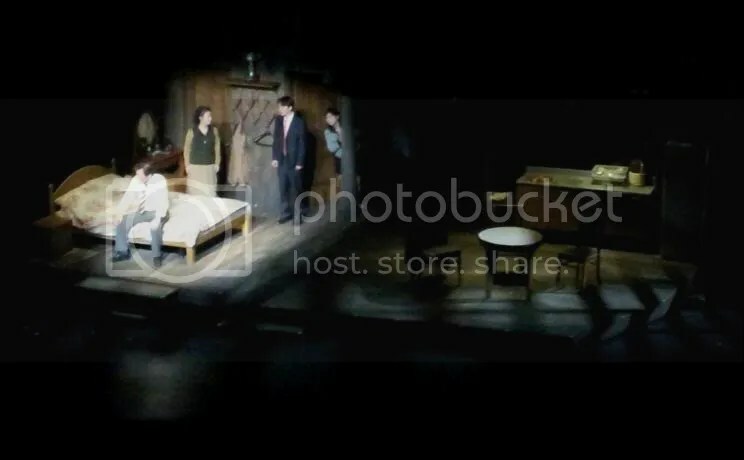 ‘Father’ is an adaptation of Arthur Miller’s ‘Death of a Salesman.’ The play ran earlier this year from April 13-29, and has an encore run from September 7-30 with Lee Soon Jae returning in the lead role. More info at official facebook – 아버지. Lee Soon Jae recently sat for a lengthy interview. So fascinating… growing up poor, making it into Seoul National University. Pursuing acting against parents’ wishes. Starting out in plays. 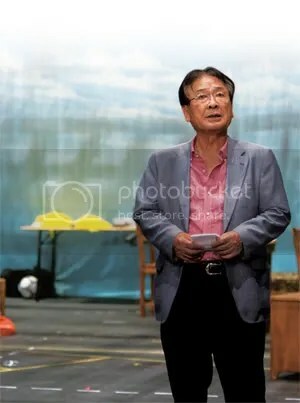 Even spending one term in the Korean Congress as an elected politician, but soon realized that acting was more his thing! 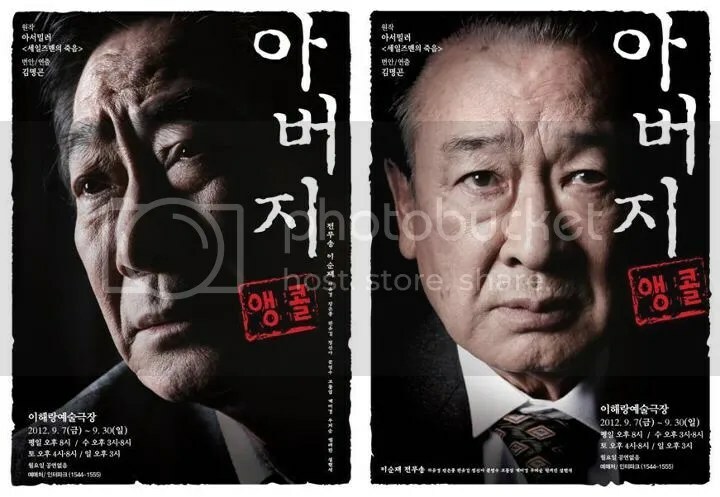 Known to be tough-love harsh with younger actors, he mentions and compliments a few junior (hoobae) actors, including Kim Myung Min, Seunggi, Jiwon, Bae Doona, Jang Dong Gun, Lee Byun Hun. Not so shabby company there! I always knew he was a super beloved and respected, but reading more about him, I see why Seunggi probably worships the ground he walks on! Ha. Strangely enough, I hear some of Lee Soon Jae (based on this interview!) 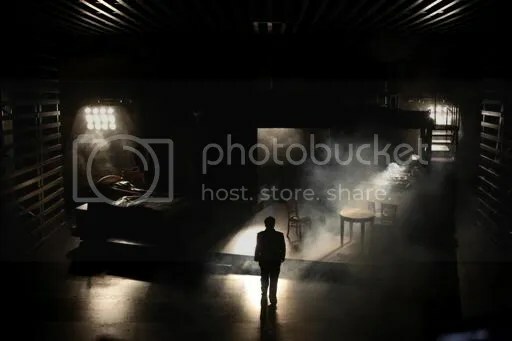 in Seunggi’s recent interviews! Now I want to see them together again! 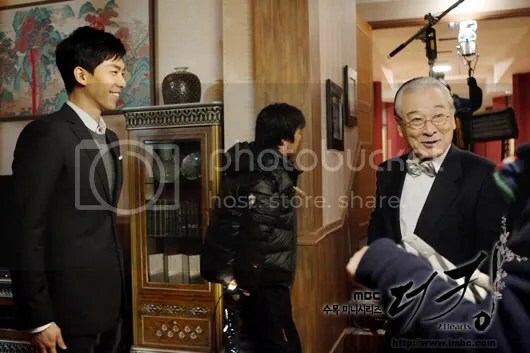 Seunggi and bromances rule! Hope there are some goodies from tonight! From September 7-30, he plays the lead role in the play ‘Father.’ At the end of September, he’s planning to film MBC Monday-Tuesday drama. Starting October 13, he’ll be filming a JTBC cable drama. Through September 1, he was playing a supporting role in another play. It is a super packed schedule So who’s the person with a schedule like this? Precisely, Lee Soon Jae, born in 1935, turning 78 next year. Having only walked the path of acting, he transformed into a politician. 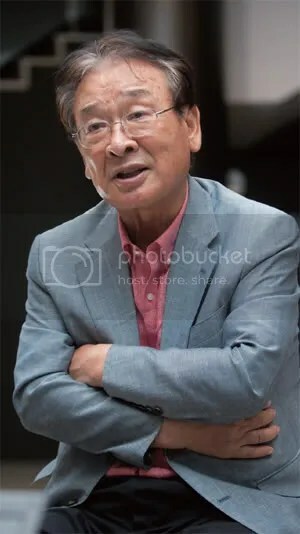 After losing at his first attempt, he ran again and was elected to the Korean Congress in 1992. He did not run again after finishing his first term. He said he had spent a lot of money on his election campaign previously, and that there were things he was more aware about in politics. He felt that it was time for him to return to the field which he had committed to – acting. Mr. Lee is admired by many. 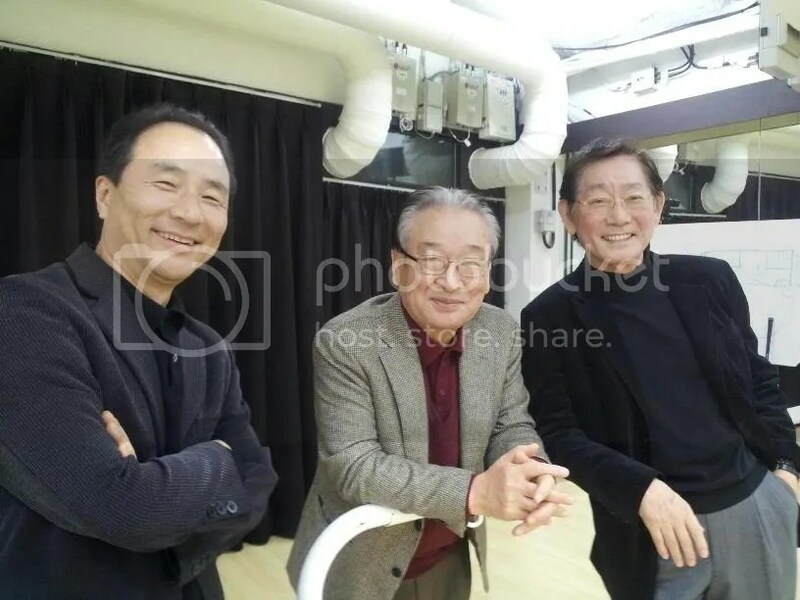 Established actors in their 60s such as Park Geun Hyung and Lee Duk Hwa consider Mr. Lee their role model. Having played such a diverse array of roles in both dramatic fare and comedy, in dramas, movies, and plays, how does he manage all the different settings? Lastly, I asked about his family. When I see you translate this lengthy interview while you are so busy…I know this one is precious.. Thank you so much , I’ve love coming here where I know I will get to read n understand wats being written.Thanks a million for the translations esp.LSG n HJW. I highly respected LSJ for his acting n commitments . He is a very wise man who’s knows wat is good for his body, stay healthy n strong LSJ!